EICR Certificate for landlords and moving home from £100! Electrical Inspection Certificate ensures the safety of an electrical installation with a declaration that the new installation, alteration or addition is safe to use at the time it was put into service. The issued EICR for your property depends on the extent and type of electrical installation work, inspection and testing, that you have carried out for the building. Detect electrical faults which could cause shock or burns to humans or livestock. Check if the installation is safe to use. 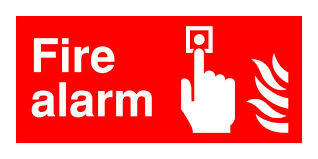 Check if there is protection against damage to property by fire or heat rising from a defective point. Additions to the installation which could cause overloading. Alterations to the installation which could cause harm or damage. If there has been flooding or water damage due to a leak. 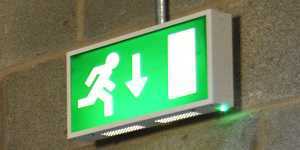 Who should carry out the electrical inspection? 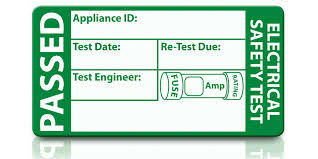 Electrical certificates for landlords are an important part of ensuring the safety of your tenants. It is recommended that you should have a full electrical inspection carried out every three to five years depending on previous inspection advice. As a landlord, you’re obliged to ensure all electrical appliances and installations you supply are safe with the EICR. All electrical appliances you supply, e.g. cookers and kettles, are safe and have (at a minimum) the CE marking. To meet all these requirements, a landlord will need to regularly carry out basic safety checks to ensure that the electrical installation and appliances are safe and working. Keeping hold of these EICR certificates also provide a basis for any further inspection and testing, as they can help save on costly exploratory work which might otherwise be needed in the future. Additionally, in the event of a claim that injury or fire was caused by an electrical installation, certificates are documentary evidence which help show that the installation had been installed to a satisfactory standard of safety. What are the consequences to Landlords after failing to comply with electrical safety regulations? Of course, it’s in your best interests to keep your property’s electrics in the best condition. Safe tenants are happy tenants (which makes the business of letting your property much easier), and safe electrics also greatly minimize the risk of costly damage (such as fire) to your property. So in addition to the basic legal requirements mentioned above, it’s worth taking additional safety measures by the landlords. Trade Facilities Services work with all people; when supplying electrical certificates. That’s why our discounts; apply to many people and companies. We believe that with the current market; there are many people and companies with more than 1 property. 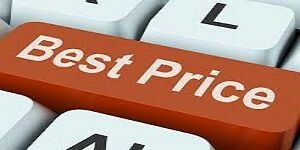 Therefore if you can offer either regular work; or multiple electrical installation condition reports at once; we can offer you some great discounts. People with more than 1 certificate. For more information on your electrical testing and inspections; please follow the following links. 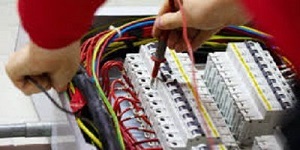 If you do not have time to call; fill in our Contact us form for your; discount electrical installation condition report. We will call you back; at a convenient time for you. Once we have confirmed your booking, you still can contact us for the progress of your electrical installation condition report. 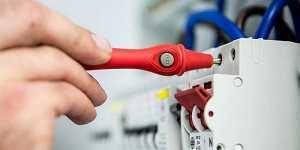 We are always on hand to help with information about your electrical installation testing. This is to ensure you have piece of mind. We accept all payments types: credit card, visa, solo, bank transfer and cash. Electrical Inspection Report (1 Bed) £100. Electrical Inspection Report (2 Bed) £100. Electrical Inspection Report (3 Bed) £110. Electrical Inspection Report (4 Bed) £120.